It has been a while since we’ve last seen the Nike Flyknit Trainer The Return. This shoe first dropped in 2012, so it’s been a while since Nike has done anything new regarding this model. Perhaps the big Swoosh has been cooking up a secret design for the past few years because now they’re unleashing it upon the world. The Nike Flyknit Trainer The Return will be going back to its roots with a classic Cookies & Cream colorway. 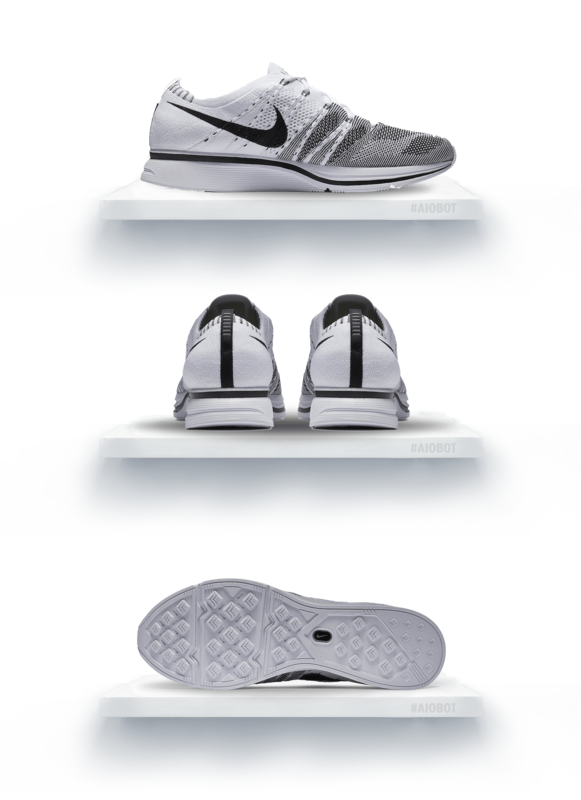 This shoe features a crisp black and white color scheme across the flyknit upper, unique ankle collar, flywire cables, and signature sole. This shoe is as stylish as its neat and clean. The Nike Flyknit Trainer The Return will be hitting Nike retailers on August 24th and will retail at $150 USD. How do you feel about “The Return” and its crisp, classic look? Stay tuned to our blog for more details about confirmed releases, tips for copping upcoming Yeezy releases and other sneaker news.